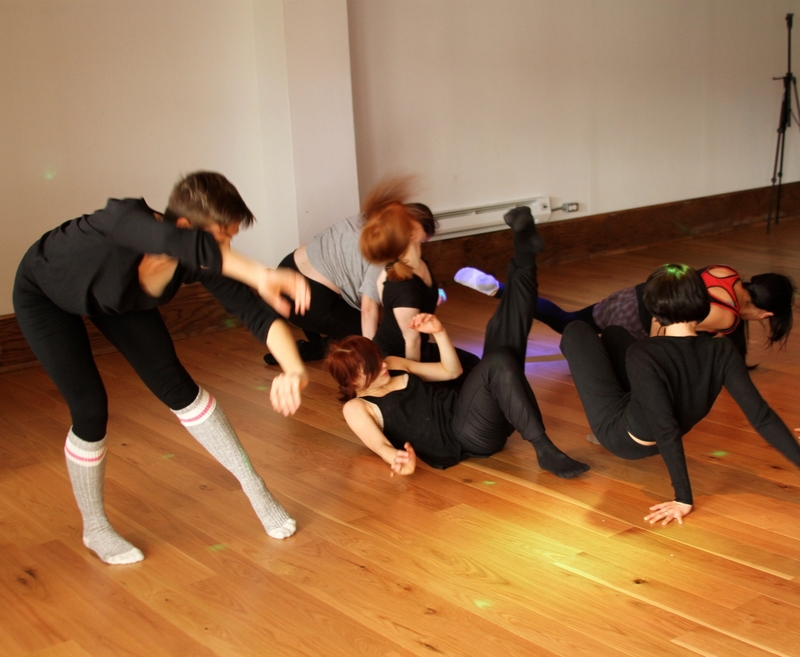 Eunoia/un langage muet is an hour-long dance program comprised of a group work and solo. The performance investigates and reimagines the physical capabilities of the human body. TRIPD is a score for music and dance driven by spontaneous composition that explores the evolution of the body as a tripedal organism. TRIPD presents a unique outreach initiative through which local dancers are cast for ensemble work. TRIPD was created by Martha Cargo, Jonah Rosenberg and Koryn Ann Wicks. Martha Cargo has been reviewed as “excellent” by the New York Times. She is dedicated to the integration of experimental music into various media. Jonah Rosenberg is pianist, composer, improviser and sound designer. He strives to create intuitive music in his work. Koryn Ann Wicks is a dancer and choreographer. She studied at the Ailey School and has danced with diverse companies including Armitage Gone!, Transitheart Productions, and Teresa Fellion/Bodystories. Johanne Gour‘s piece, Shapes of the unknown/Figures de l’inconnu, exposes the mechanics and timeless imagery of the human body, unveiling a hidden territory. 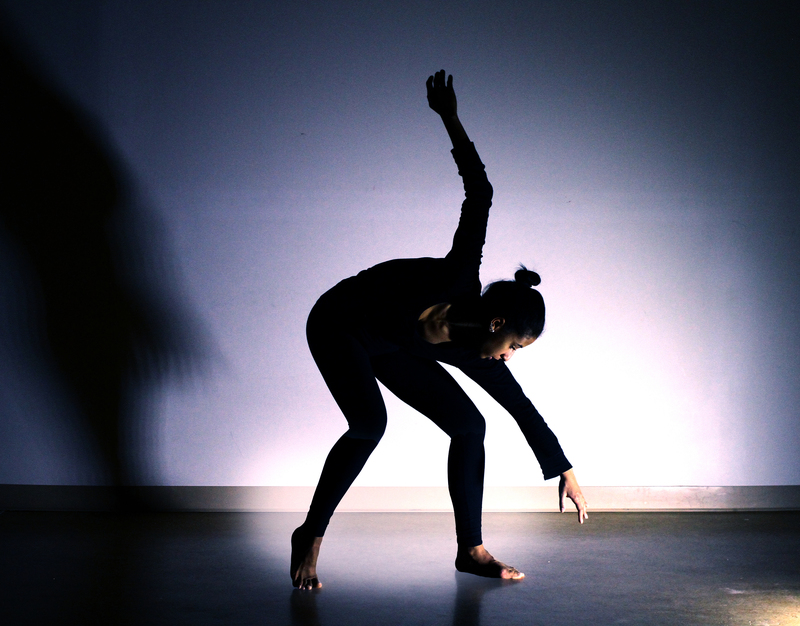 Johanne Gour is a multidisciplinary artist completing a Masters in Dance at UQAM. Recently, her focus has turned to the unique capacities of individual bodies. Johanne has shown dance pieces in various venues, including Le Gesù and Calixa-Lavallée. She presented work at the Montreal Fringe in 2012 and 2013.